Mewtwo is a Psychic-type legendary Pokémon featured in the original Pokémon Red, Pokemon Blue and Pokemon Yellow games. Mewtwo is the most powerful Pokemon of the first generation games and was the star of the first Pokemon movie. Mewtwo does not evolve to or from another Pokemon; rather, Mewtwo was cloned from Mew and is a genderless Pokemon. It has a humanoid posture, a long purple tail and three round digits on each finger. Mewtwo has what is suspected to be a secondary spinal cord connecting the skull to the spine. Mewtwo is decidedly the toughest Pokemon to capture of the first generation games, causing players to hoard their Master Balls for this occasion. Mewtwo is a very strong Pokemon with powerful Psychic-type moves; it’s signature move, Psystrike, has a Power of 100 as well as 100% accuracy. It’s base Special Attack is a whopping 154. Catching Mewtwo is a triumphant moment in any Pokemon game. However, Mewtwo can only be found in a select few of the Pokemon games. 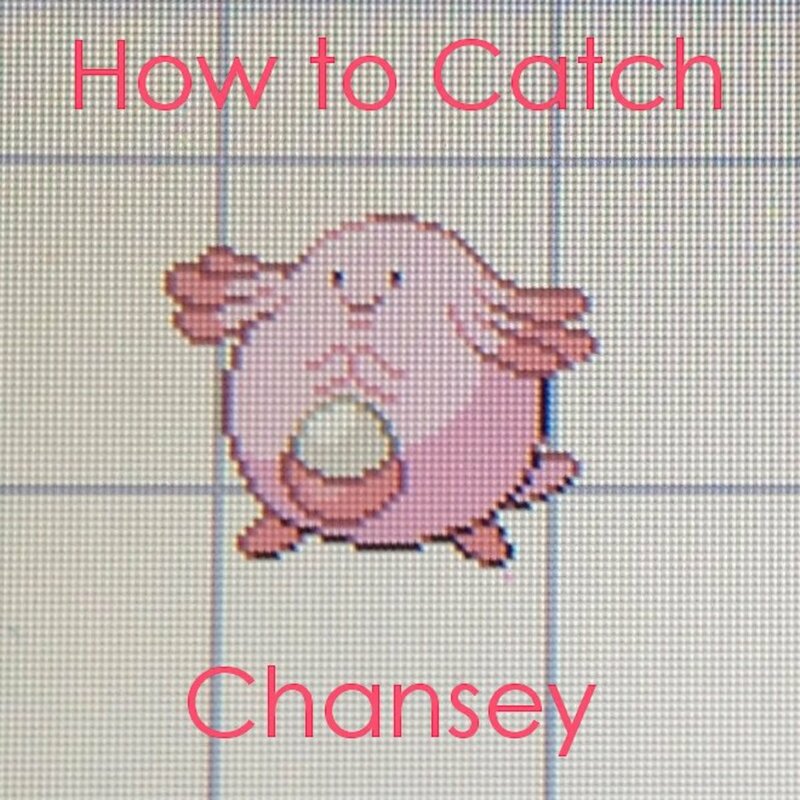 The Master Ball is 100% guaranteed to capture any wild Pokemon, no matter the strength or or rarity. In the original Pokemon games, the player only received one Master Ball per saved game; in Pokemon Red, Pokemon Blue and Pokemon Yellow, the player obtains a Master Ball after speaking to the president of Silph Co. after defeating Giovanni. Silph Co. is located in Saffron City in the Kanto region of the Pokemon games. However, in Generation II, Generation III and Generation IV Pokemon games, players are able to win more Master Balls through the Pokemon Lottery Corner and on the Lucky Channel. 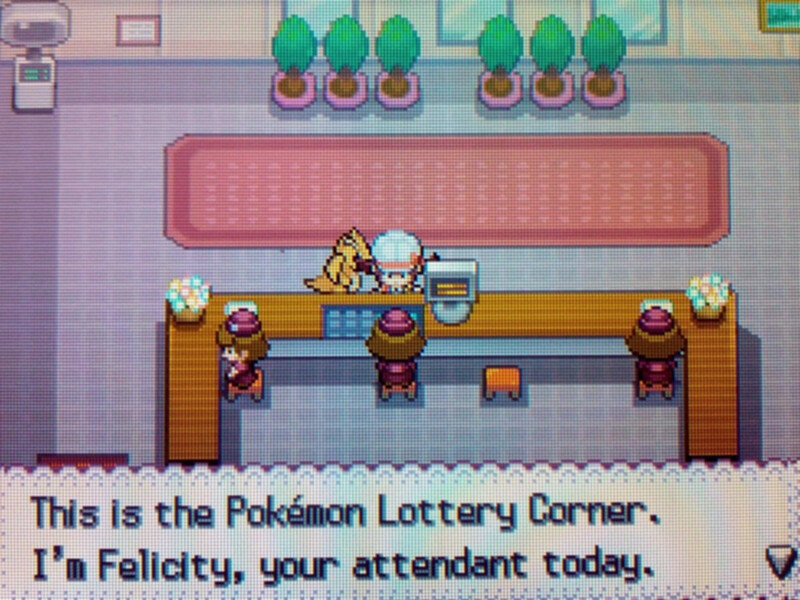 Both of these lotteries take place on the ground floor of the Goldenrod Radio Tower in Goldenrod City. Ultra Balls have a 100% higher chance to catch Pokemon than a normal Pokeball and a 33% higher chance than a Great Ball. 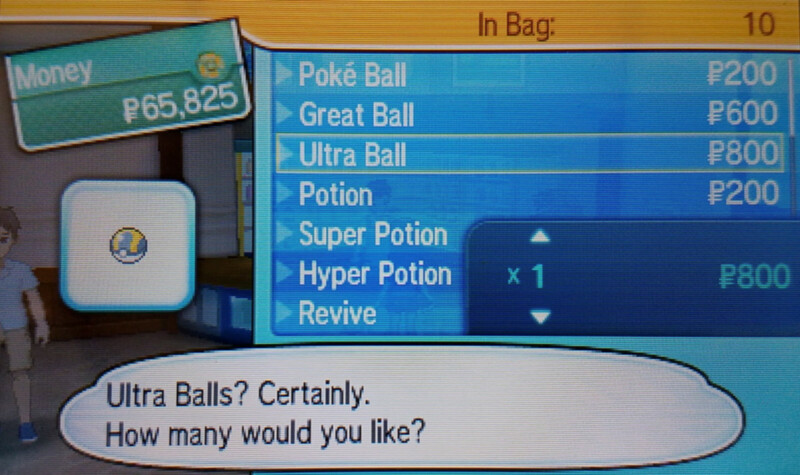 Most Poke Marts in the Pokemon games sell Ultra Balls for 1200 Pokedollars apiece; while other options are cheaper, Ultra Balls are much more effective and worth the money. If you are going up against Mewtwo and don’t have a Master Ball, try to stock up on fifty or more Ultra Balls - you are going to need them. 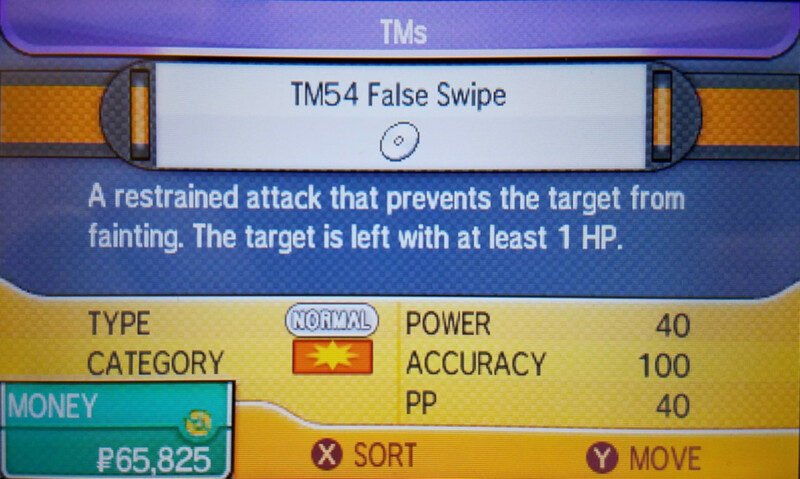 False Swipe is a Normal-type move introduced in Generation II games that helps prevent defeating a wild Pokemon by accident. If the player deals more damage with False Swipe than the foe’s current HP, it is guaranteed to leave the target standing with 1 HP. Many Pokemon can learn this move through leveling, such as Cubone or Zangoose. From Generation IV games onward, certain Pokemon can learn the move by purchasing TM54 (such as Sneasel or Gligar). 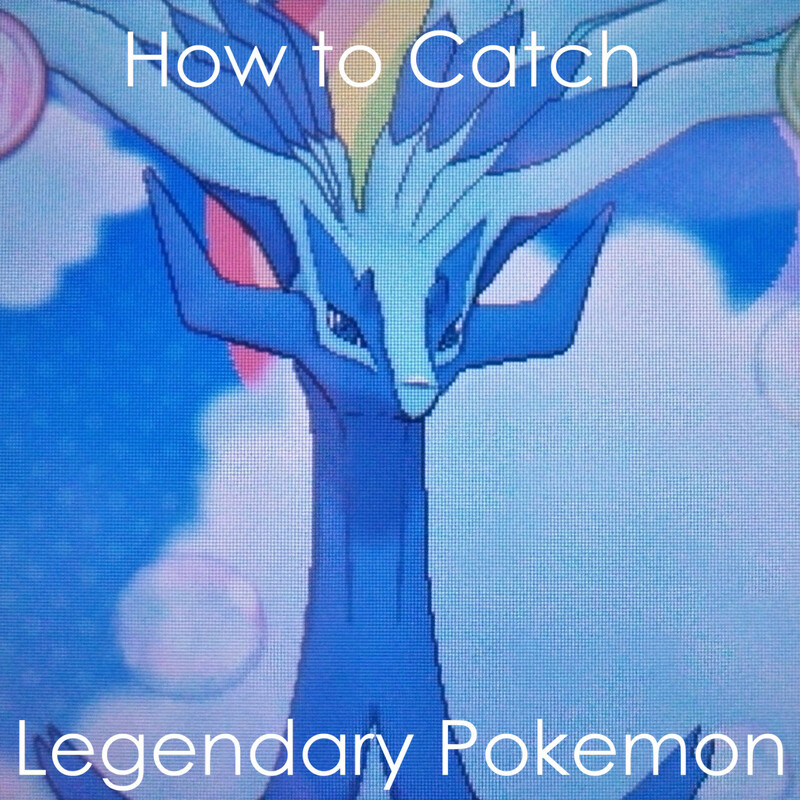 This move is perfect for catching Legendary Pokemon if you can get it. 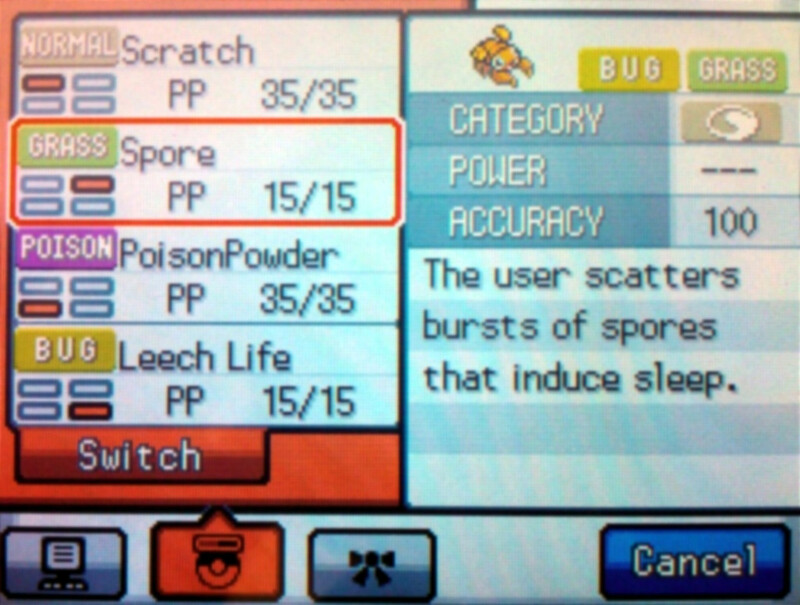 Spore is among the top of the sleep-inducing Pokemon moves out there because it has 100% accuracy; Sleep Powder also puts the target to sleep, but only with 75% accuracy. The accuracy of Hypnosis is a mere 60%. Putting Mewtwo to sleep will help your Pokemon take less damage, give you time to heal your damaged Pokemon and help you do damage to Mewtwo without any counterattacks. Spore can be learned by leveling Paras and Parasect in most games, and is usually learned by level 30. Paralysis is a Pokemon status ailment that prevents a Pokemon from being able to attack. 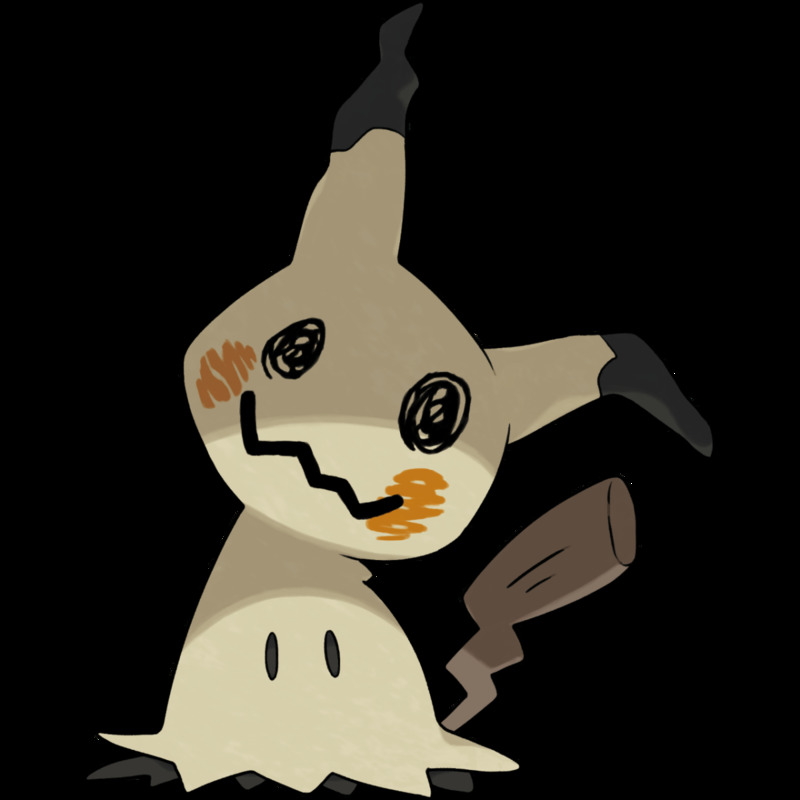 Under Paralysis, a Pokemon’s speed also decreases by 25%. 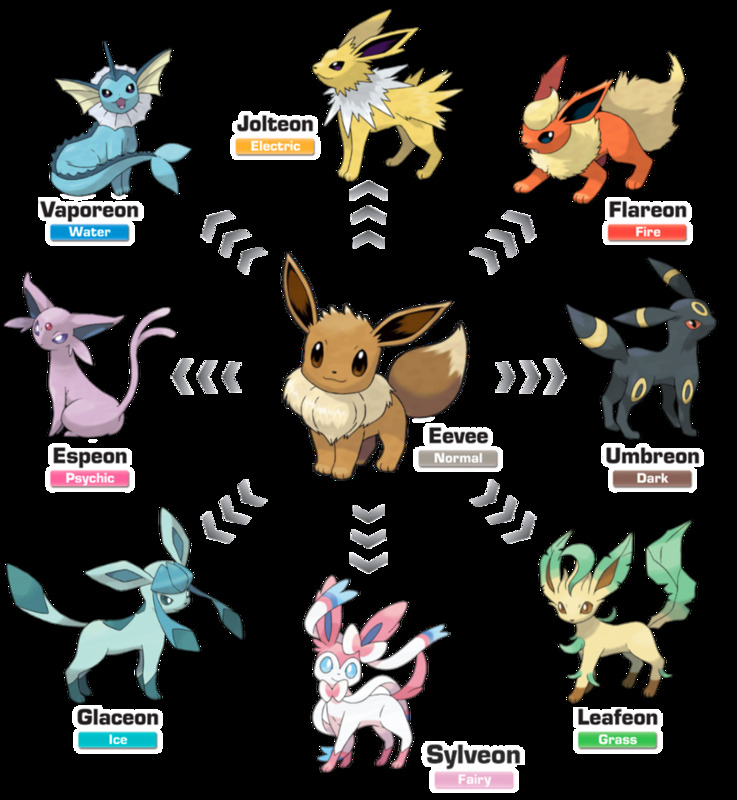 There are many Pokemon moves that cause Paralysis, many of them being Electric and Ground-type moves. Thunderwave is an Electric-type move with both 100% accuracy and 100% probability of paralysing the target Pokemon. 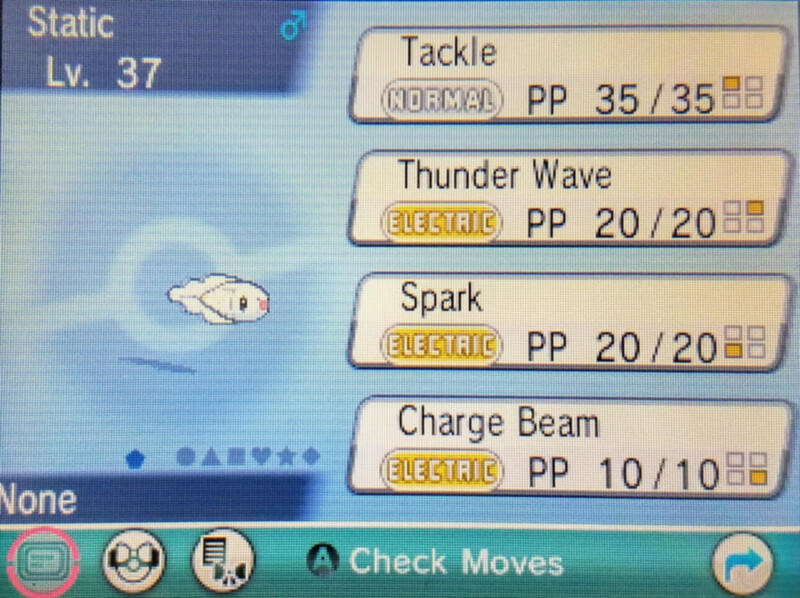 Thunderwave can be learned by many Electric-type Pokemon and is especially effective to have on-hand. Be careful when choosing Pokemon to put in your party; matching Mewtwo’s level is great, but beating it by a longshot could cause you to defeat Mewtwo by accident. While Pokemon level 80 or higher would be much more powerful against a level 70 Mewtwo, their moves might do too much damage (unless you have a Pokemon with False Swipe). Always remember to save your game before approaching Mewtwo - the last thing you want is to defeat the Legendary Pokemon with no way to capture it again. How many Legendary Pokemon have you caught? Mewtwo is immune to no Pokemon type, but resistant to Fighting and Psychic-type moves by 1/2x. These types of moves will cause very little damage to Mewtwo and hinder your abilities. On the other hand, Mewtwo is weak to Pokemon with Bug, Ghost and Dark-type moves. Having Pokemon in your party that fit this description will make damaging Mewtwo easier, and catching the Legendary Pokemon less of challenge. Be sure to check your own party Pokemon for weaknesses - Mewtwo primarily uses Psychic and Normal-type moves, so avoid Pokemon that are weak to these types. Unfortunately, Mewtwo cannot be caught in every Pokemon game that has been made. 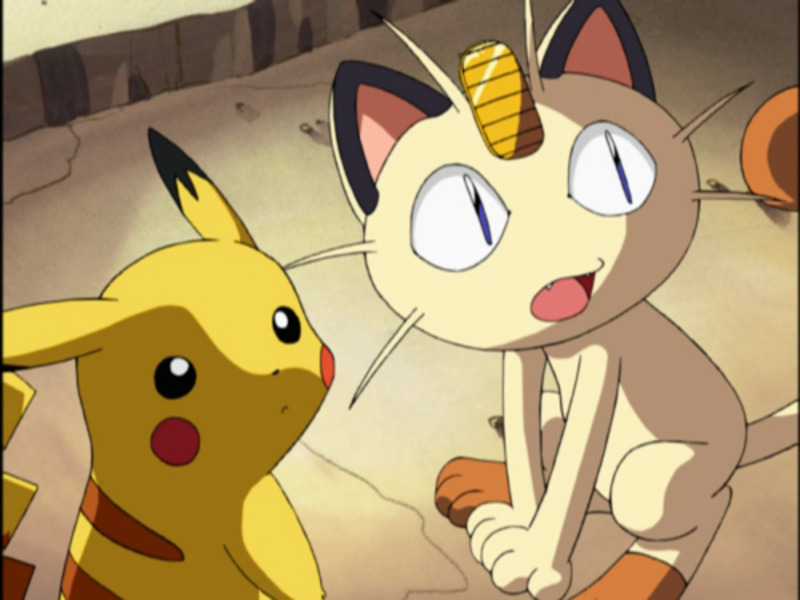 Players of certain generation games will not be able to obtain Mewtwo without utilizing trading, the Time Capsule, the Pal Park or Poke Transfer. 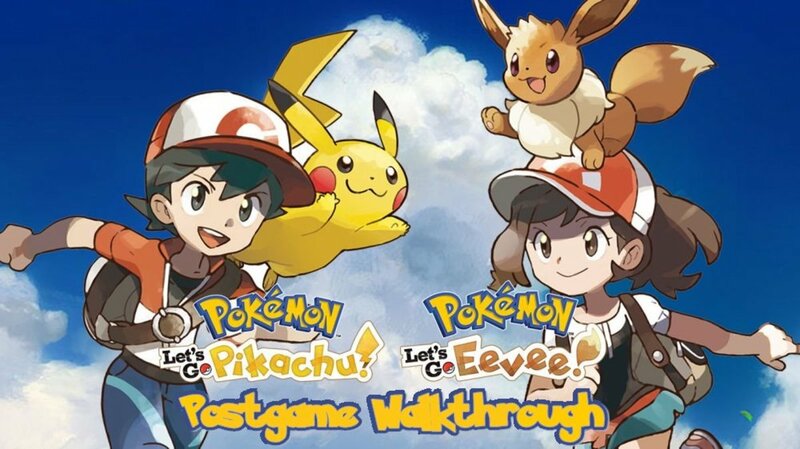 If you own a Pokemon game where Mewtwo is not available, you can play another game that includes Mewtwo, defeat Mewtwo and transfer the Pokemon to your favorite game, or you can try trading over the Nintendo Wifi feature. This hub about getting a Charmander in the Pokemon games has more information about these features. 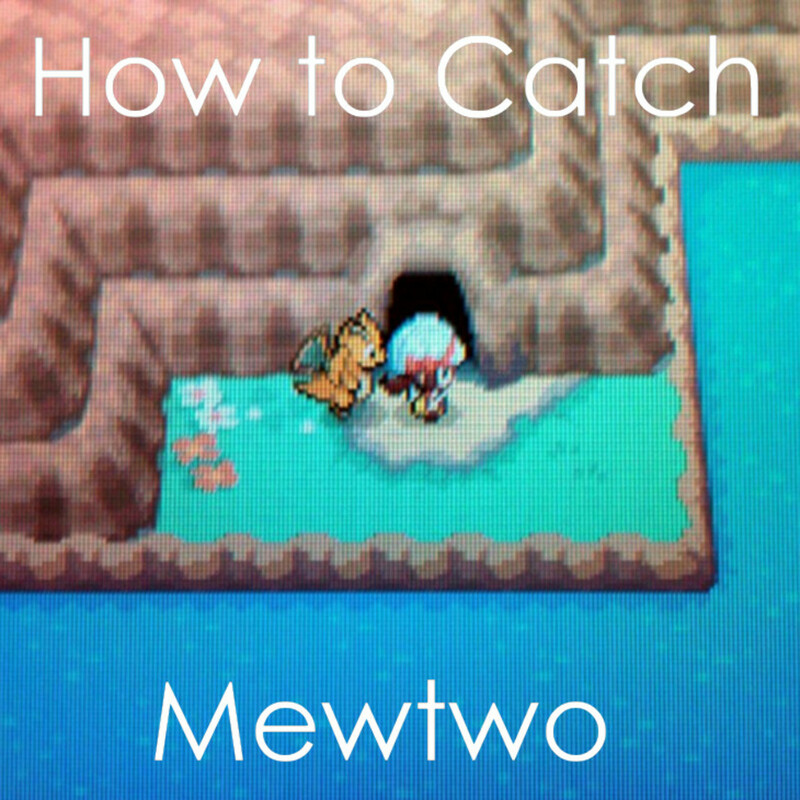 It is only possible to catch Mewtwo in the above Pokemon games. The Red, Blue, Yellow, FireRed, LeafGreen, HeartGold, and SoulSilver games feature the Kanto region of Pokemon, along with Mewtwo’s original location: Cerulean Cave. Up until Pokemon X and Pokemon Y, other Pokemon games that do not involve the Kanto region did not have the ability to capture Mewtwo. Mewtwo is found in the Cerulean Cave (or Unknown Cave), and always available after the player defeats the Elite Four. Beating the Elite Four will give you access to the National Pokedex, after which you can begin to look for Mewtwo. If you travel to Vermillion City, you will find a cave that is now open. 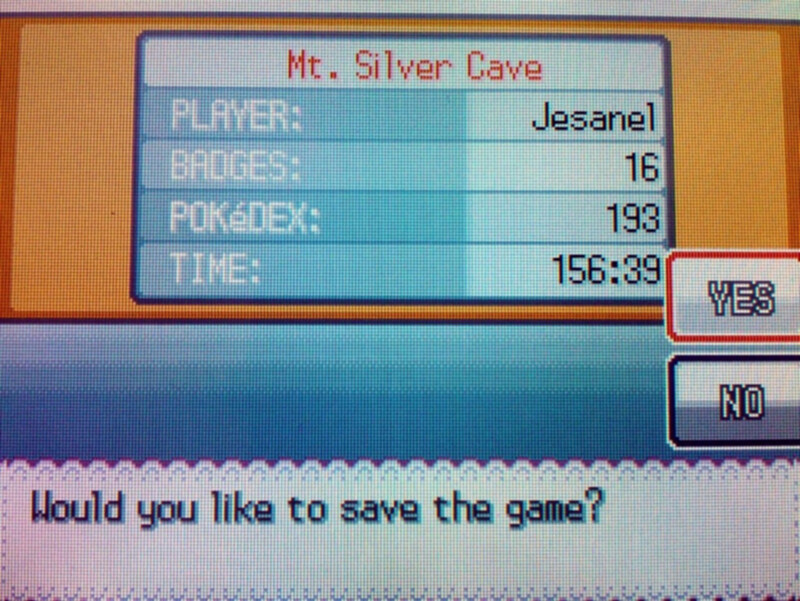 To access the cave, travel north to Route 24 and use the HM03 Surf to get to the cave entrance. Inside the cave, find your way to the bottom floor. At the very bottom of the cave, you will come across Mewtwo. Be aware that wild Pokemon in Cerulean Cave range from levels 46 to 70. If you are looking to avoid wild Pokemon encounters, use a Repel, Super Repel or Max Repel and be sure that the first Pokemon in your team is the highest; wold Pokemon with a lower level than this Pokemon will be avoided. In Pokemon X and Pokemon Y, players can find Mewtwo in the Unknown Dungeon in Southern Kalos, accessed from Pokemon Village. Using Surf is the only way to reach the small cave! If you are playing Ultra Sun or Ultra Moon, you will find Mewtwo in the Ultra Space Wilds (Rocky World). This is reached through green warp holes. Good luck catching your Legendary Mewtwo! Can you add Pokemon ultra moon because I play Pokemon ultra moon. I love the approach you have taken here. I too play pokemon a lot! Did you save? I don't know of a way to get a legendary back after defeating it. I'm sorry if that's what happened! If there's a way, I don't know it. What if accidentally defeated mewtwo? That's true, Dusk Balls are great too. Thanks for the reminder! Use a dusk ball. Much more effective . After all. It is in a cave. Just a few tries like 3 is enough but stock up to 15 just in case . Very detailed information! Voted up and useful!